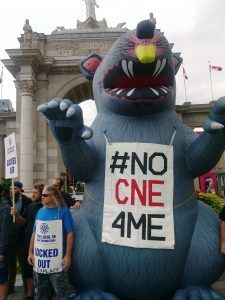 Waszczuk is one of the roughly 400 stagehands and technical workers at Toronto’s Exhibition Place who’s been locked out of their workplace since July 20. Read more! 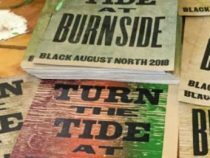 On Labour Day, we the prisoners of Burnside call upon the union workers of this province to stand in solidarity with us in our mutual push to receive basic necessities that we feel should be provided without request. Currently, men are being placed in this facility daily, some of us for things as minor as an argument or not making it home on time for curfew. Once arriving at Burnside, they go for days without a change of clothes or the opportunity to shower. Read more! 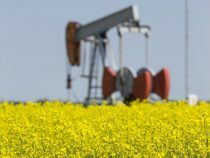 In this edition of Rank and File Radio – Prairies Edition, host Emily Leedham speaks with Kate Jacobson, host and producer of the Alberta Advantage podcast, talks austerity budgets and their impact on public sector union struggles across the Prairies. Read more! 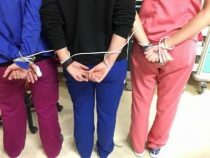 On August 4, when a nurse at the Gatineau Hospital in Hull was told she needed to stay after a 12-hour shift to work mandatory overtime—and responded she was too exhausted—eight of her coworkers held a two-hour on-the-job protest in solidarity. They stayed to work with her, demanding that the hospital pay two hours of overtime to all of them. Read more!